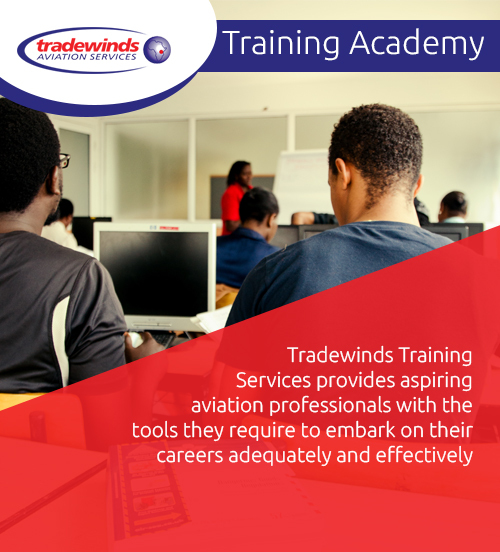 Tradewinds Aviation Services Ltd. were the first runner-up in the ground handling category during the just concluded Aviation Business Excellence Awards. This award was won by demonstrating our commitment to being globally competitive and achieving business excellence. ABEA Awards, Tradewinds MD with team receiving the Excellence Award.